Jung Joon-ho is a South Korean actor who is well-known for playing the roles of Song Jae Bin / Jang Dong Chul in “The Last Scandal of My Life” (2008), Jin Sa Woo in “IRIS” (2009), and Bong Joon Soo in “Queen of Reversals” (2010). He was a volleyball player during his school days. He became a hot topic as a freshman student in Kyunghee University. He admitted that when he was a kid, he was shy. He considered himself an introvert. He never thought of entering the entertainment industry and becoming an actor. After enlisting in the military, he often hosted events. He began to realize he had talent at acting. He joined the MBC Actor 24th Generation to train his acting skills in 1995. 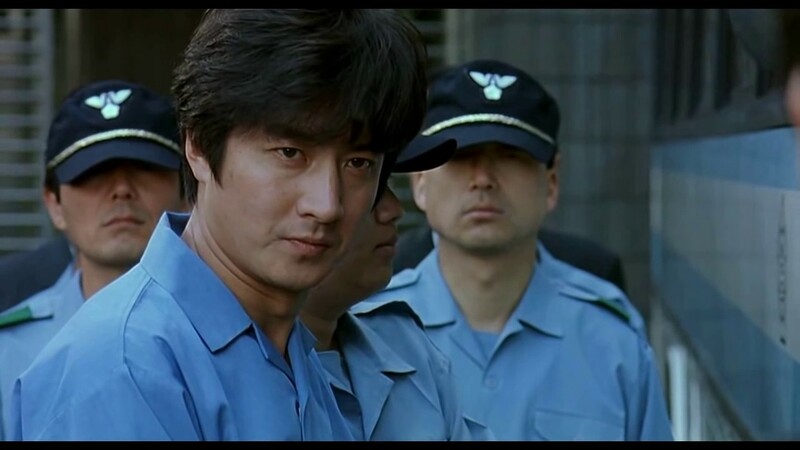 He made his official debut as an actor in 1995 on MBC’s drama “The 4th Republic” that he appeared on in a cameo. He also appeared on MBC’s 1995 drama “Cinderella”. 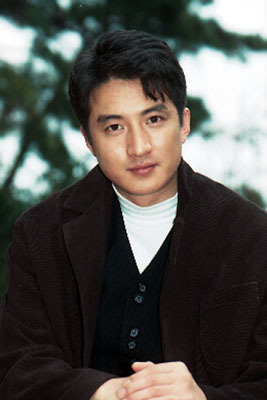 In 2005, a director suggested he should play a villain in the movie”Another Public Enemy 2″ as Han Sang Woo. His performance stunned his fans and the media. They never knew that Jung Jun-ho had a villainous side. The positive remarks that he received from his fans and the media boosted his confidence in his acting ability. Besides being an actor, he also owns self-run companies. He is the CEO of Happy Hawaii and Happy Angela, and he is a representative of Happy Town and 3J. He is also close to actor Shin Hyun Joon. He noted that they would often refer to each other as brothers or even consider each other family. He is also good friends with many actors and actresses, like Jang Dong-Gun, Ahn Jae-Wook, Kim Jung-Eun, Choi Jin-Sil, and Jung Woong-In. 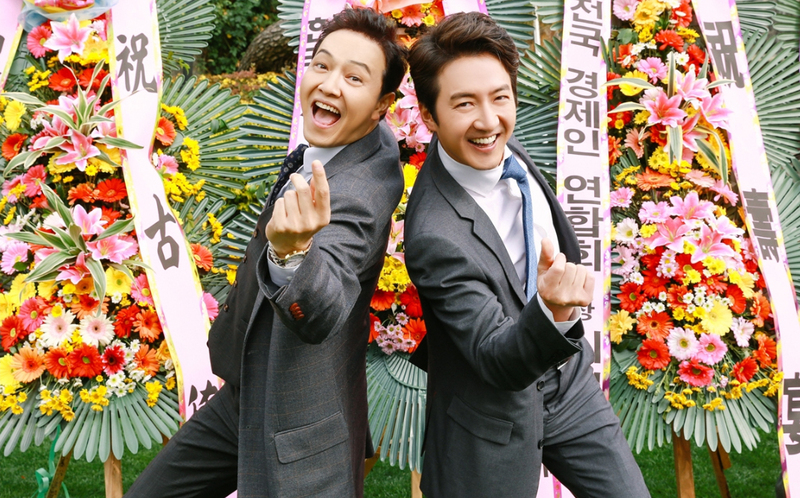 Jung Joon-ho was also the host when Jung Woong-In got married.